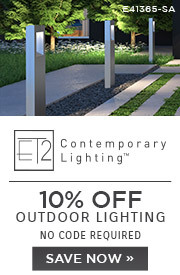 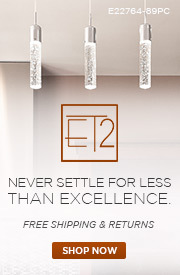 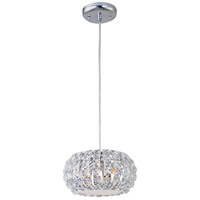 ET2 E22032-18 Blocs 2 Light 12 inch Polished Chrome Bath Light Wall Light in 11.5 in. 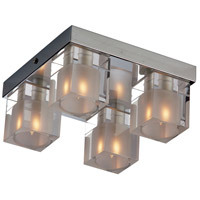 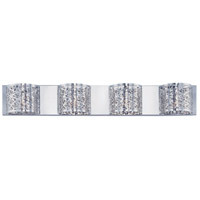 Blocs 2 Light 12 inch Polished Chrome Bath Light Wall Light in 11.5 in. 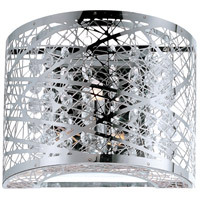 The building blocks of style, these best-selling lighting components come in a wide variety of applications for the most innovative illumination solutions. 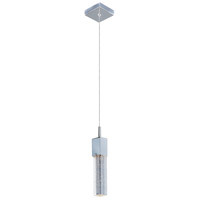 The adjustable ceiling lamp configuration boasts thick, square crystal fixtures that are clear outside and frosted inside to encase G9 lighting elements. 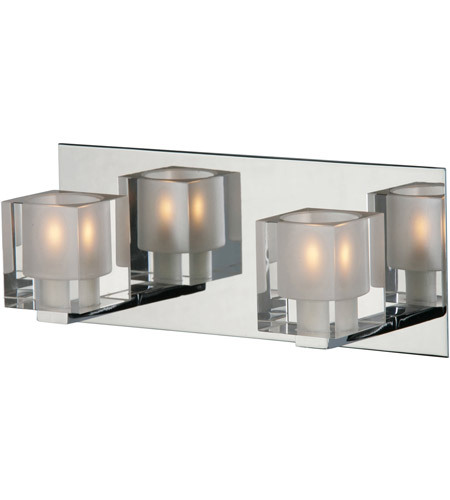 Light blocks are anchored to a reflective square chrome frame that reflects their simple elegance. 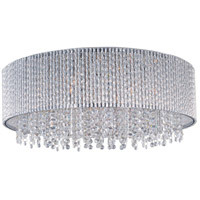 Perfectly suited for singular or multiple applications where understated elegance is the preferred solution.